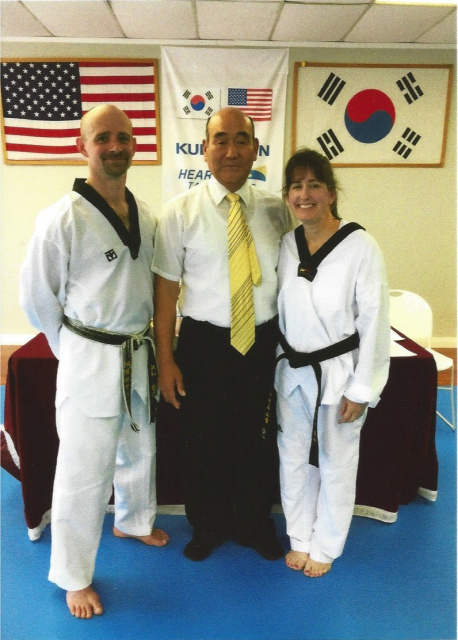 The Powell Taekwondo Academy was opened in May 1999. The goal of Powell Taekwondo Academy is to provide the highest level of Martial Arts education to each and every student, to keep our classes fun and exciting while upholding the integrity of our art. We strive to produce the highest quality of students, teaching them how to become champions in life and to lead by example. Thank you for your interest in the Powell Taekwondo Academy. Please feel free to contact us if you have any questions.